Fanboy News! Why Frank Oz Will Not Sign Star Wars Items! JFK Autograph Up For Auction! Star Wars Celebration! and More! It’s Fanboy News! This week we have the reason Frank Oz Won’t sign Star Wars items, Celebration and more! Check it out below! 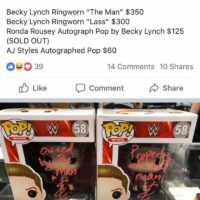 WWE News: Becky Lynch taunts Ronda Rousey by signing Rousey Funko Pops The feud between Ronda Rousey and Beck Lynch dates back to Evolution. Fanboy News! 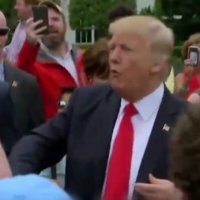 Trump Signs A Woman’s Chest?!? 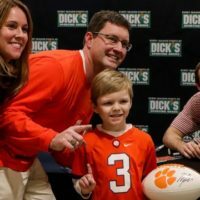 Seizure’s During An Autograph Signing! Magic Johnson’s Latest Signing Deal! And More! Fanboy News! 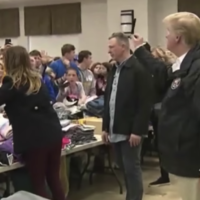 Donald Trump Autographs BIBLES! WTF! Star Wars Celebration! Signing Babies?? And More! Fanboy News! 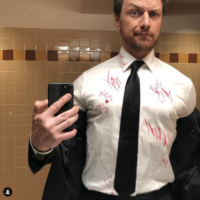 James McAvoy Gets His Shirt Signed At The Oscars! Family Cosplay! Upper Deck’s Popular Autograph Cards! And More! Fanboy News! 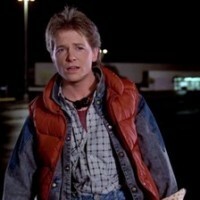 Superbowl Forgeries! 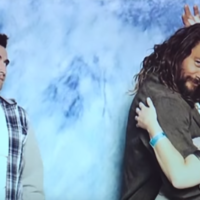 Seth Rollins Disses Kid Asking For An Autograph! 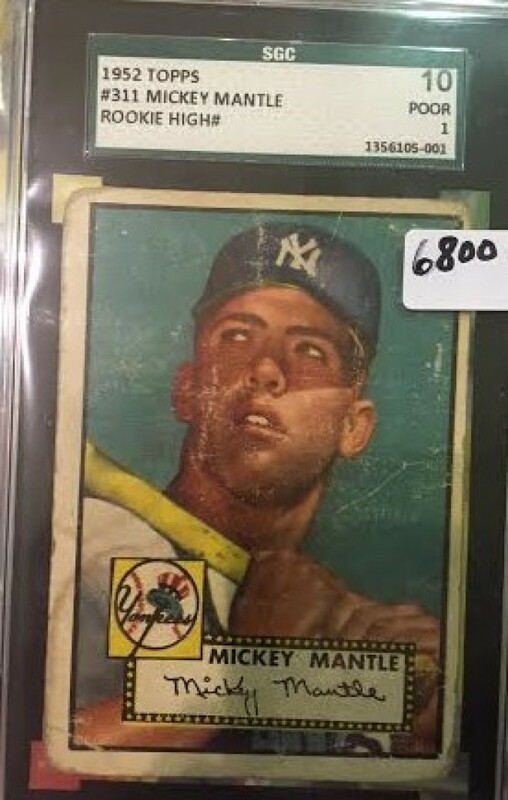 Mickey Mantle Collection For Sale! And More! Fanboy News! Khloé Kardashian’s ‘Fan Girl Moment!’ Vanesa Hudgens Gets Called Names By Fans Mom! PSA/DNA Phases Out An Offering! And More! Fanboy News! 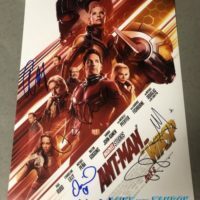 Hottest Trend In Autographs! 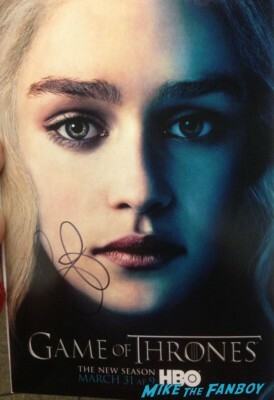 Emilia Clarke Says, “She’ll Always Stop To Sign An Autograph!” And More! Fanboy News! Awards Season Kicks Off! Signing Autographs In The Penalty Box? Cardi B’s Publicist Threatens Autograph-Seeking Fan! and More! Fanboy News! 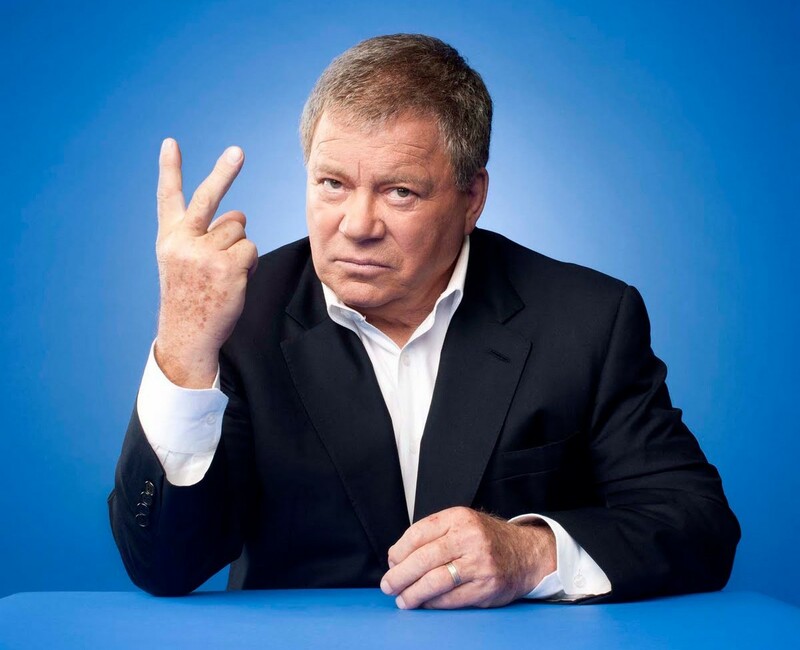 William Shatner Says “Me Too Is A Weapon For Women Who don’t get an autograph!? 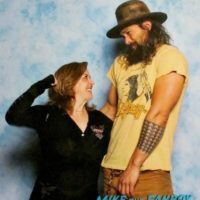 !” Julia Roberts First Fan Encounter! Roger Stone Selling Signed Rocks? And More! Fanboy News! Ryan Reaves Autograph Controversy! Jennifer Lopez’s Mom Hit In The Face By Autograph Seeker! Meeting Janet Jackson! And More!